Our technique center include technology department, engineering department, and R&D department, have over 40 technicians, 90% of which have bachelor degrees. Besides, more than 20 technicians have over 15 years experience in this position of this industry, some even have over 40 years experience. Our team stands in a leading position in this industry. Our team has both professional theoretical basis and practical experience. Through more than 10 years struggle, we have achieved pleasing results. 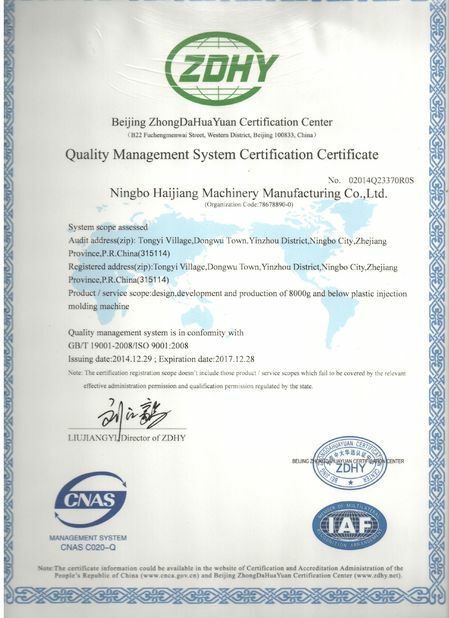 We have successfully developed 28 models of conventional machines, which have already been put into the market and have won great reputations. 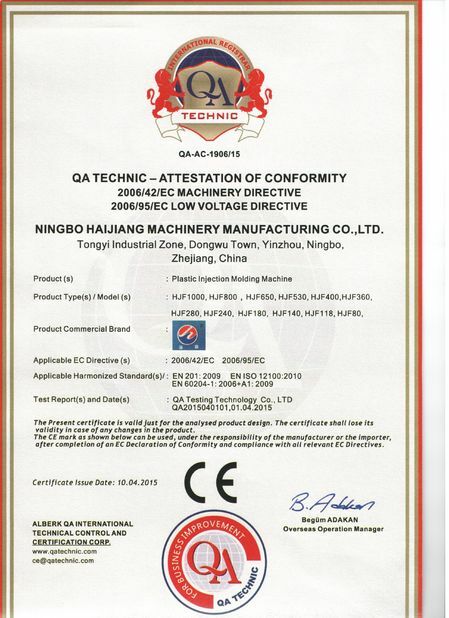 We have 20 patents, and used these patents in the machines. Our application for city level engineering center has been passed. 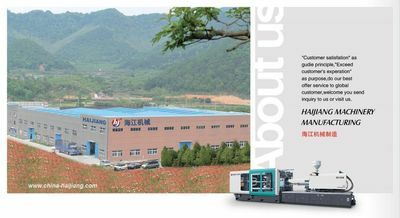 We have developed high-speed machine, two-tone, mixed two-tone, three-color, mixed three-color, single cylinder engine, hybrid, and other special machines, meet special demands.